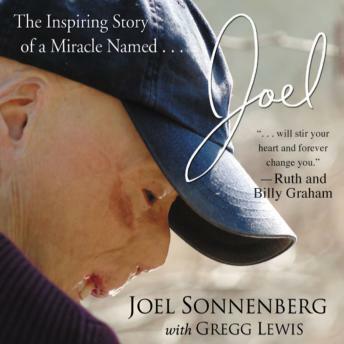 An inspiring story of tremendous tragedy and grief followed by the immense faith, hope and love of the Sonnenberg family. Its message is that no matter how tragic the circumstances in life, they can be overcome with a positive attitude and knowledge that God has a purpose for your life. With God’s love and strong support from family and friends, people can survive, even thrive, through life’s difficulties.